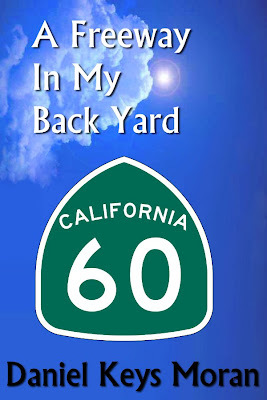 FSAnd.com, "Freeway In My Back Yard." New book, new website. 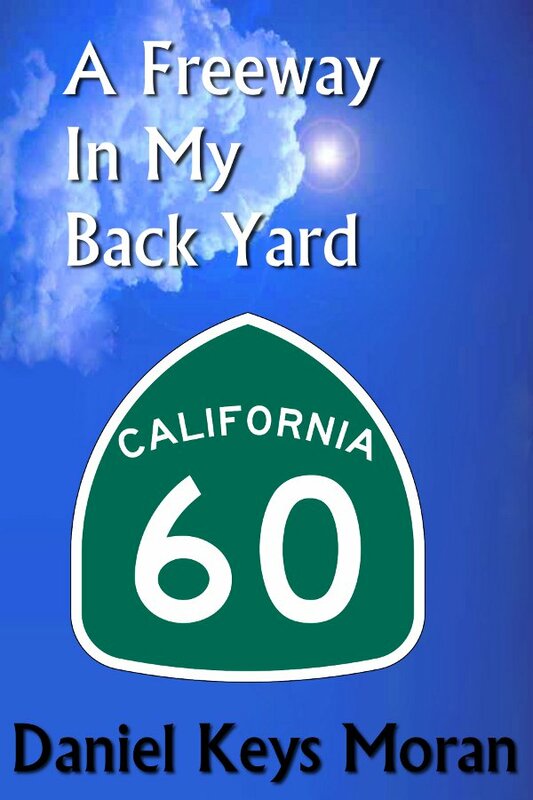 FSAnd.com is the website, "A Freeway In My Back Yard" is the book. First new book in over a decade, first new website in almost a decade. :-) I've been busy lately. Works of Steve Perry are also available on the site. Drop on by.